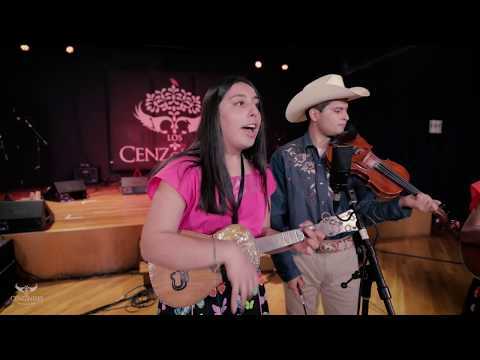 Los Cezontles Live with Preservation Hall Jazz Band! We are thrilled and honored to have been invited to join music legends Preservation Hall Jazz Band at the SFJazz Gala Event. The event begins at 11am.